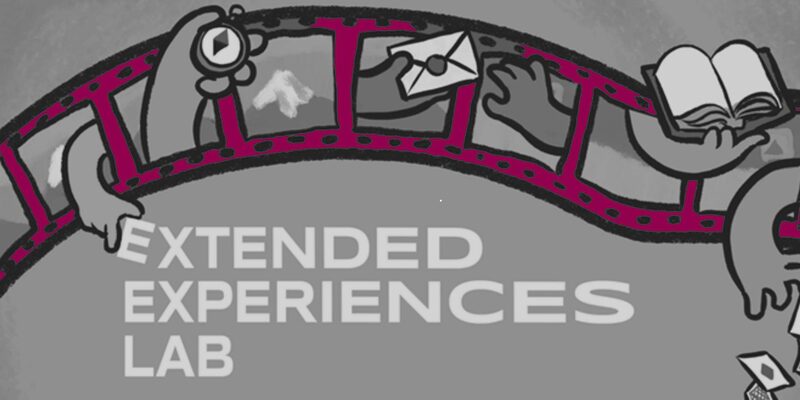 What is the Extended Experiences Lab? An opportunity for filmmakers submitting to the West End Film Festival to have their film extended with an immersive experience. Successful finalists will have an external team work with them to create a pre- or post-experience around their film. Filmmakers and the external creative teams will be attending a two-day workshop to develop the ideas. If my film is successful in gaining an extended commission, what do I have to do? If your film is a finalist and chosen for a commissioned extension, you will be invited to be a part of the process. How much you are part of the process is up to you. You will be invited to attend the two day lab, where you can develop the idea with the commissioned team and learn techniques to extend your own future films. What does extended experiences mean? Are you familiar with ‘Secret Cinema’ in London? These are special themed screenings of films with props, and themed food and drink, and actors. That is an example of extending the film experience to the cinema event. You’re designing the screening. You can take it further, to creating a pre- or post-experience. For instance, before attendees go to the cinema they are emailed by a character from the film. That character may invite the filmgoer to their website to find out backstory. Or after the screening, there is the opportunity to relive a key moment with music. More examples on the website. Will it affect the integrity of my film? Everything created will be according to your genre, tone, feel, and message. Nothing will be revealed before that will ruin the unfolding of your narrative. We think about what would be the ideal build-up to your film, to get them into the right state of mind or thinking about the right questions before the titles come up. The same for afterwards. We think about what your filmgoer will be thinking and feeling at the end, and what would compliment that state best. What kinds of films can be extended? In your film submission to the West End Film Festival, there is a question about whether you want to opt-in to the Extended Experiences Lab. We’ll notify you if you are successful in gaining a commission. If you’re not successful with gaining a commission (we can only commission a few), you will be invited to attend the lab at a reduced rate so you can still learn the techniques on how to extend your film (and even do it yourself! ).